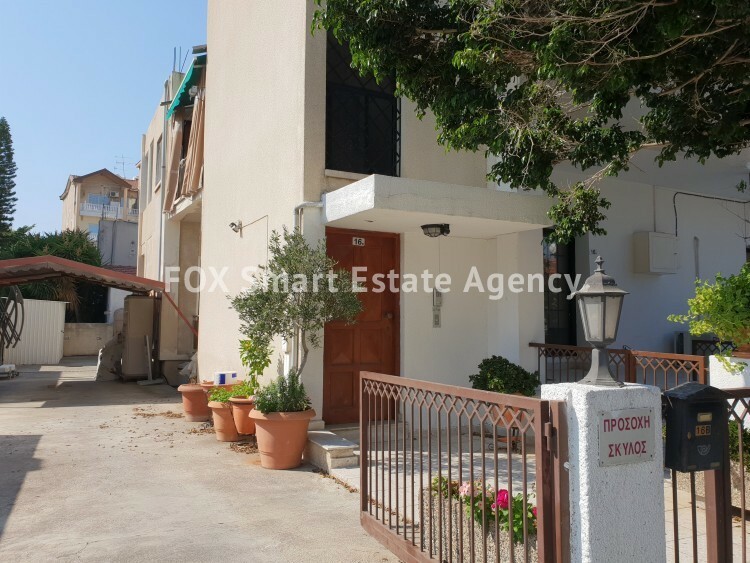 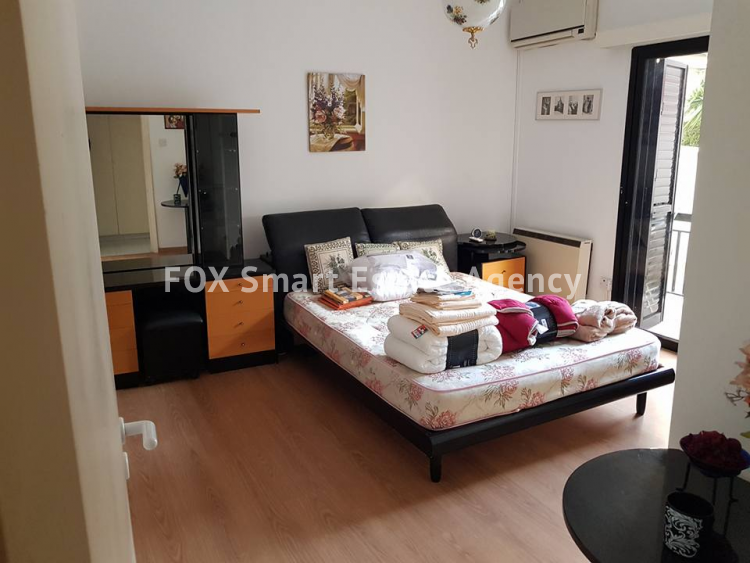 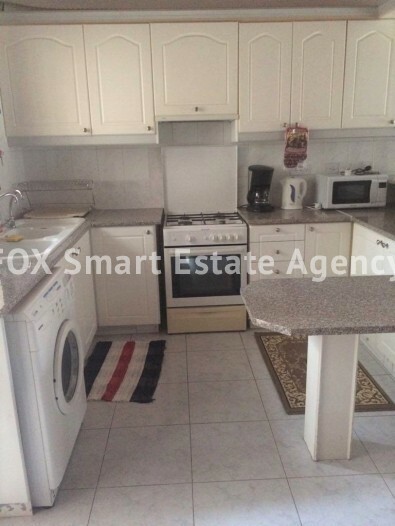 Fully furnished and equipped two bedroom ground floor apartment in a small house for rent in the heart of Limassol, close by Polyclinic "Ygeia". 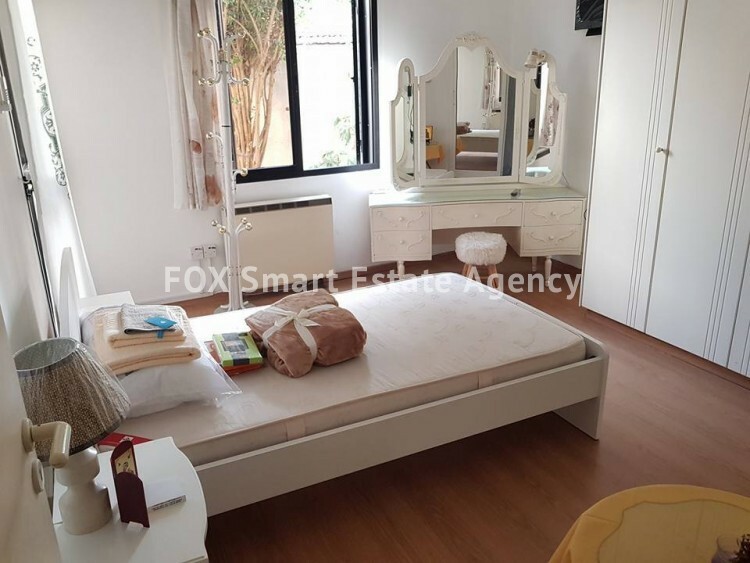 Conveniently located within short distance of a range of amenities such as supermarkets, private and public schools and etc. 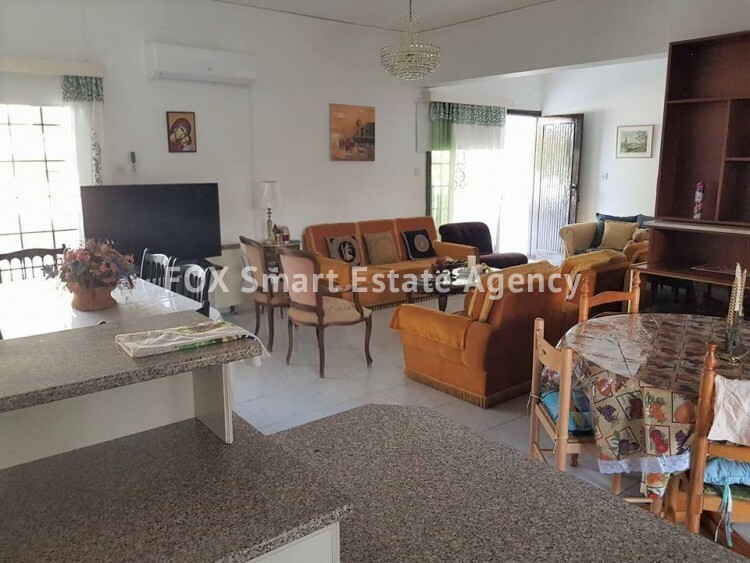 The house consists of two bedrooms with veranda, two bathrooms, fully equipped kitchen with all electric and kitchen appliances, spacious living area, private backyard, covered balcony in the front and private parking. 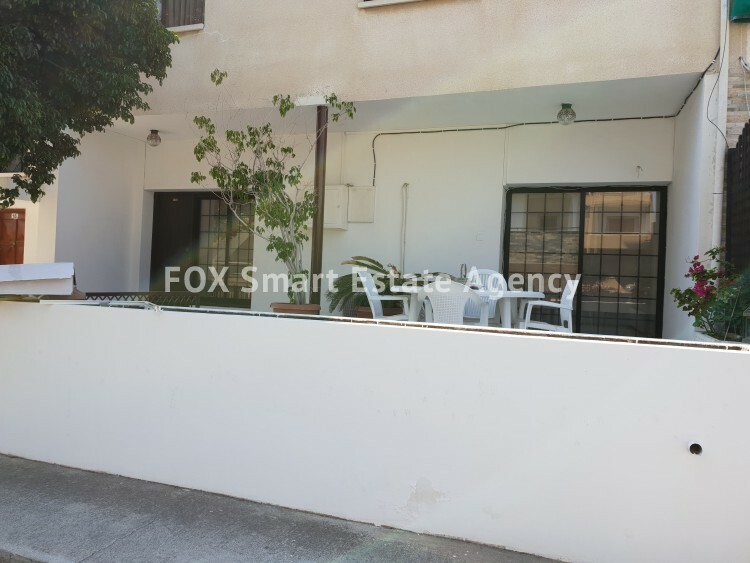 Additional facilities include A/C and electric heating throughout, as well as a new 49 inch HD Plasma TV in the living area.